Get involved with your CBS Student Council! The moment you've been waiting for is finally here! 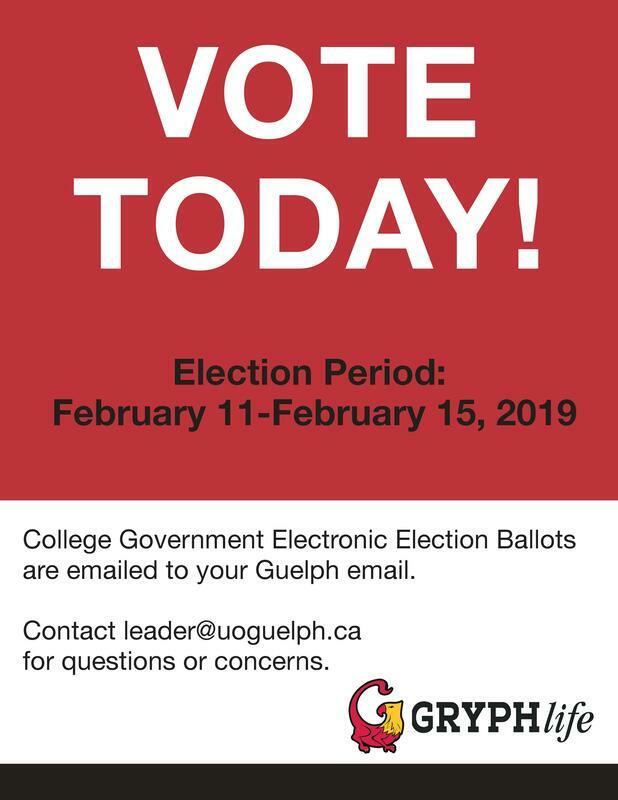 The CBS Student Council Election for 2019/20 CBSSC Executives and Board of Governors is live now! 6 executive positions and 9 Board of Governor positions are open for ALL College of Biological Science students! Get more LEADERSHIP EXPERIENCES? GET INVOLVED with decisions concerning the College of Biological Science?Be part of the Board and represent your college? Connect with U of G Administration? Involved in running, organizing, and planning events for all CBS students? Learn more about finance, marketing and be a student leader???? 3) Send us a message on our Facebook page! To learn more about the positions, visit WHO WE ARE tab to connect with the current execs (Emails are listed beside their bios)!